A federal appeals court has ruled against the FCC's proposed caps on intrastate rates on inmate phone calls, arguing that the federal agency overstepped its bounds. This is a market dominated by private equity-backed companies, which have argued that the often-outrageous fees they charge ($8.20 for the first minute, in one case) are caused by the commissions they are required to pay many local and state governments to get the contracts in the first place (even though the companies partnered with those same government entities on their lawsuit). 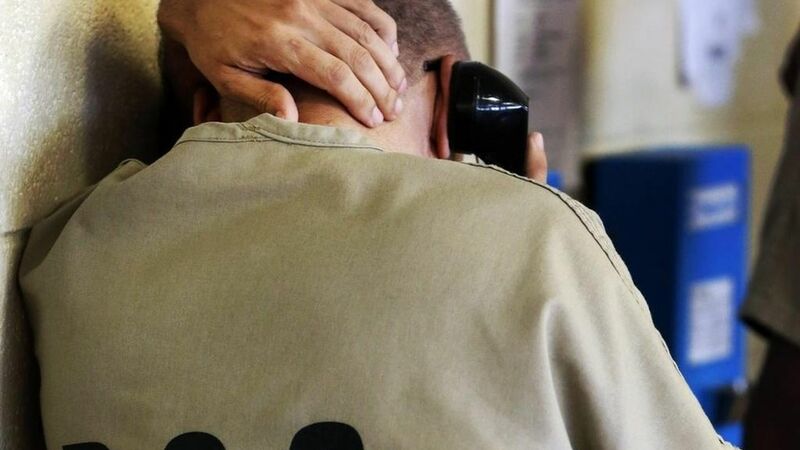 What to know: In the exceptional cases where local or state governments have either capped intrastate rates or banned contract commissions, private companies have still bid on new prison phone contracts. Rising values: One of the market's two largest players is Securus Technologies, which current owner ABRY Partners purchased for $640 million four years ago. The company complains about how intrastate caps would damage its bottom line but, while the case remained active, ABRY tentatively agreed to sell Securus for $1.5 billion (including debt) to another private equity firm. Bottom line: Profits for private equity, price-gouging for the kid who wants 15 minutes on the phone with her incarcerated parent.